The Wizards flew out west to begin their early season west coast road trip against the Trail Blazers and what a game it was. The Wizards beat the Blazers by a final score of 125-124 behind some very strong performances by Kelly Oubre and Markieff Morris. Morris led the Wizards in scoring with 28 points and Oubre had his best game of the year with 22 points on 9-13 shooting. The game remained close throughout the whole contest, it was tied at halftime at 62-62. 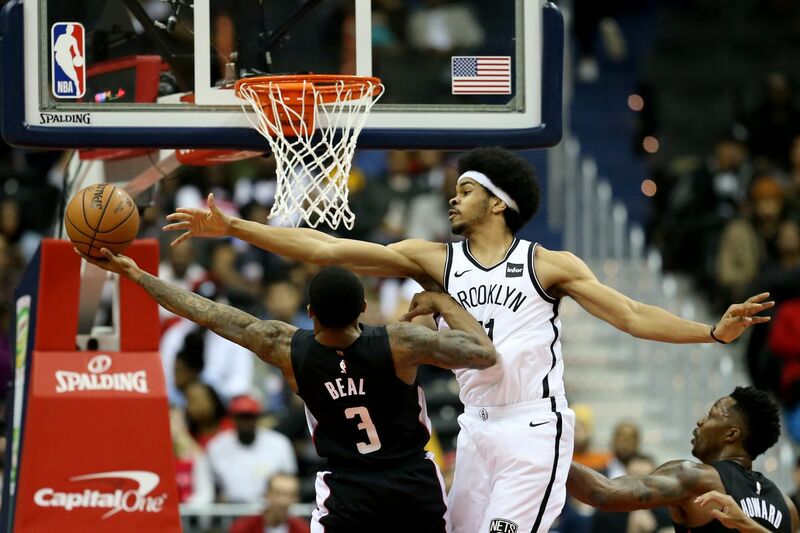 The third quarter that ensued was ugly for both teams but the Wizards were able to take a 78-77 lead into the fourth quarter. Body blows were thrown by both teams late in the fourth quarter. A flurry of threes from Morris kept the Wizards in it. But Damian Lillard, 29 points, had an answer for every bucket the Wizards got. With 20 seconds left it was tied at 108 and the Blazers had the ball, Nik Stauskas nailed a three that looked to be the dagger with 13 seconds left to give the Blazers a three point lead. Bradley Beal, 25 points, refused to lose though and nailed the tying three with just 6 seconds left to send the game to OT. 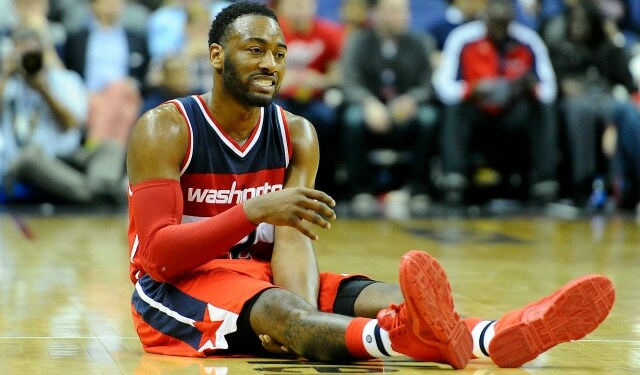 In OT the Wizards were able to build up a 4 point lead with 10 seconds left but the Blazers would not go away. CJ McCollum hit a three to cut it to one then John Wall missed both of his free throws to give the Blazers a chance at a game winner. Luckily Otto Porter played great defense on the final possession and blocked Lillards game winning shot attempt to seal the victory. Wow what a game, going to end up as one of the more exciting games the Wizards play in this season. Ian Mahinmi left the game after four minutes with back spasms and did not return. Bradley Beal lit it up in the first half with 19 points. John Wall had a bad game but made enough good plays throughout the game to keep the Wizards in it during an off night for him. The Wizards next game is against the defending champions Golden State Warriors on Wednesday night.